We recently did an update piece about Singapore-based oBike’s expansion in Malaysia. Well we jumped the gun a little there, because now China-based ofo is making its way into Malaysia as well—and they’re setting up shop in Melaka first. It’s the first China-based bicycle-sharing platform to come to Malaysian shores, before its closest Chinese competitor, Mobike. This multi-national bicycle-sharing service began in Beijing. One of their major investors? Alibaba. Their Melaka rollout is part of their global expansion plan to move into 200 cities in 20 countries by the end of this year. Besides Malaysia, ofo is also available in countries such as China, UK, USA, Austria and Singapore. 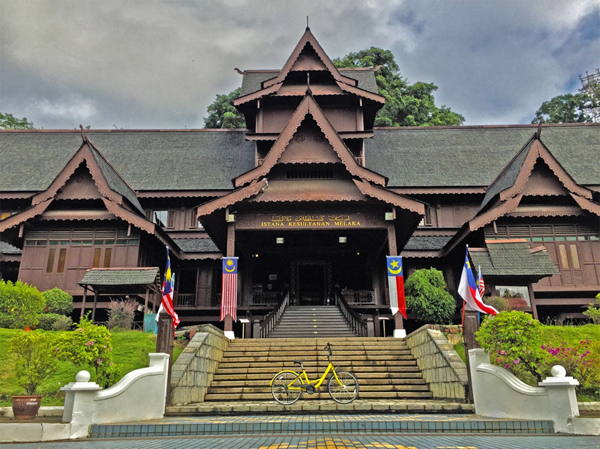 It seems like instead of trying to fight for attention in the oBike-dominated Klang Valley, or the established bicycle rental system in Penang, ofo has struck a deal with the Melaka state government to padlock their position in the tourist-heavy state. So they will be deploying 2,000 bikes into Melaka by the end of August. In a press release, Chief Minister of Melaka YAB Datuk Seri Ir. Idris Haron welcomed the bike-sharing service. “On behalf of the state government, I am pleased to welcome ofo’s bike-sharing service to Melaka and look forward to this benefiting the community and creating a win-win situation for all parties,” he said. This bike-sharing support is a movement towards the state’s vision of transforming Melaka into a clean technology state by 2020. They hope that ofo will help with the massively gridlocked Melaka roads too. 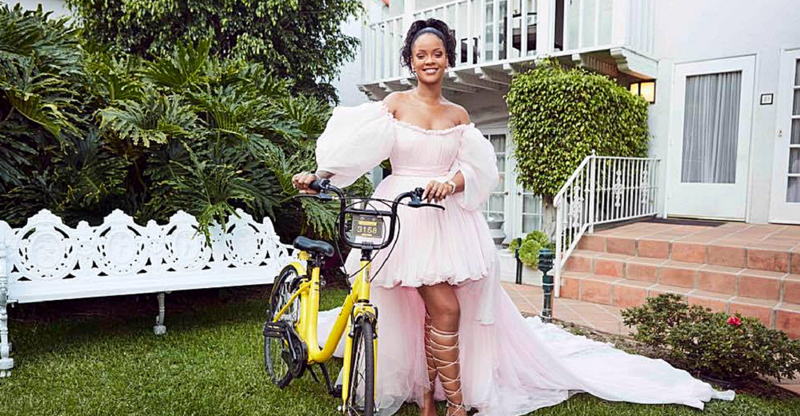 For now, ofo has already deployed 500 bikes into the historical state for an initial trial in famous (though maybe not Rihanna famous) areas like Jonker Street, Stadhuys Buildings and Jalan Hang Tuah. While ofo is still in its trial phase—up until the 20th of August—each ride will cost RM1 per hour. The team will also be giving out coupons which entitles someone to a one-hour free ride during the trial period. But what’s immediately striking to us is that ofo will not be requiring any deposits. “Bike-sharing is a relatively nascent industry in Singapore and broadly speaking, in Southeast Asia,” said the ofo spokesperson. Competitor oBike has a credit system in place as well. Another factor that struck us about ofo’s expansion into Malaysia is their methodology. Either from lessons in setting up in different nations, or perhaps through observation of the unfortunate fate of Dego, a motorcycle-hailing service in Malaysia, as well as the controversies surrounding ride-hailing in Malaysia that began operating before it was legal—ofo takes the preemptive step here and starts out by coordinating with state governments. “ofo serves as an advocate, working with the government to identify, implement and enforce regulations to manage the industry (operators and users) and develop a strong network infrastructure with the purpose of facilitating a sustainable urban transportation system in all the markets we’re in,” said an ofo spokesperson. ofo’s entry into Malaysia makes us wonder—is it also time for Mobike to finally make a move in Malaysia as well? But even ignoring ofo’s most prolific international competitor, we imagine the Malaysian clash of operating areas between ofo and oBike is just a matter of time now. Will oBike’s first-mover advantage and rapid expansion win them the hearts of Malaysians? Will ofo’s deposit-less model and governmental support tide them ahead? Or will bike-sharing prove to be a difficult model to implement fully in Malaysia?